FOR THE LOVE OF GOD SOMEBODY PLEASE HELP THIS MAN!!!!!!!!!!!!!!!!!!!!!!!!!! 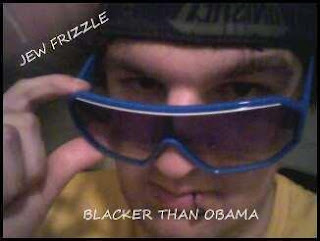 And in a related story, controversial rapper Jew Frizzle is still missing. YouTube - Jew Frizzle "Pass the Test" (featuring T-Sack) I haven't heard from him in weeks. lol, Mupets go to Jail. Blacker than Obama? I bet Obama got mad and kidnapped him. I love the Swedish Chef! he better stay as far away from American shores as he can, they will trump up every charge there is to convict. Anyhow, I'm still not convinced he isn't working for, or on behalf of, Mossad. actually going to the USA pretty much means it's over for him imo. he should stay the hell away from USA. If he does go over to America, you know that he'll get the best lawyer there. He doesn't even want to go to the United States of America, they'll F him up there. Very informative. I like what you got going here. I'm definitely following. Yeah, I don't know about the whole USA being more lenient thing. He's pissed off a lot of the wrong people. Got some new news wikileaks? that was really funny, i must say! 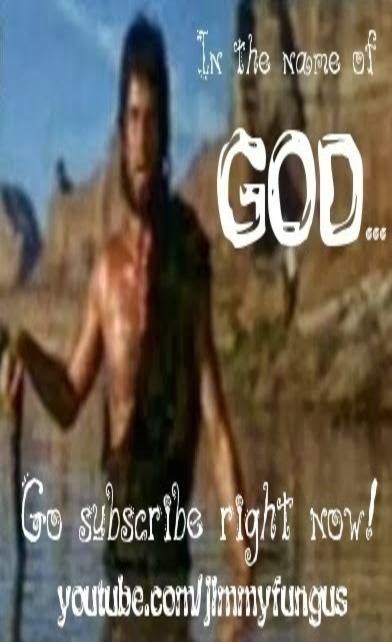 cool blog! 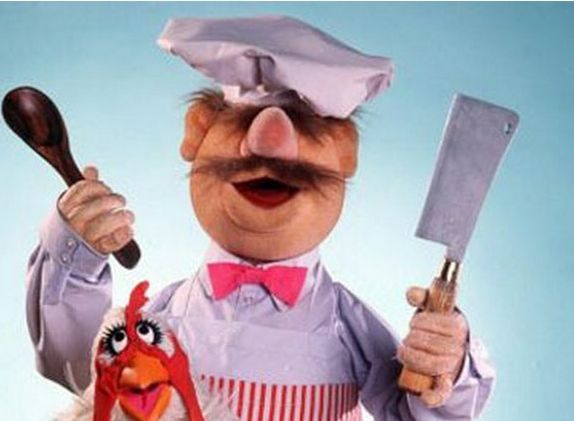 i love the swedish chef too, anyways, ill follow! He's right. People should not be afraid of their goverments, goverments should be afraid of their people. I haven't heard anything about this for quite some time now! Oh my god the Swedish Chef. You just gave me the best youtube channel in existence. Watch ILLUMINATI UNDER INVESTIGATION with Shepard Steele on Jimmy Fungus's Youtube! 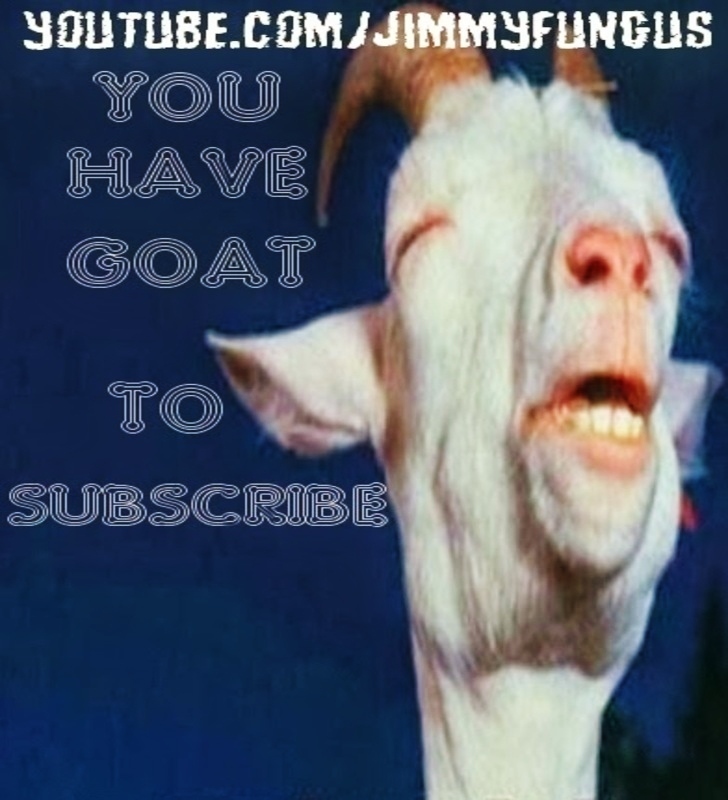 PLEASE SUBSCRIBE TO MY YOUTUBE CHANNEL! WHO WOULD WIN Meme: Jablinski Games (Jack Black & Son) vs. Pewdiepie! WHAT'S JABLINS, JABLES? NEW JACK BLACK "JABLINSKI GAMES" GIF! THE VERY BEST OF PEPE THE FROG: Pepe the Frog Memes... "sad frog", "feels bad man", "smug frog", "Angry Pepe", Pepe & Wojak, "well meme'd" etc. etc. etc.